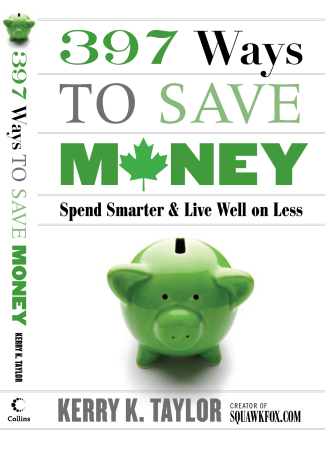 Whether you’re just starting the job hunt or looking to change from a well-travelled career path, this section will help you navigate the wacky world of work. I am so done with The Manel. 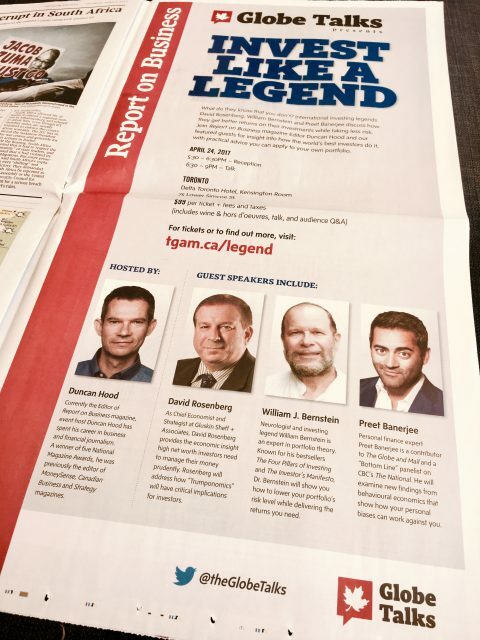 When I saw The Globe and Mail’s all male investing panel, I did something. I spoke up. If you aren't happy with your situation in life then you need to stop whining about your circumstance and fix it. 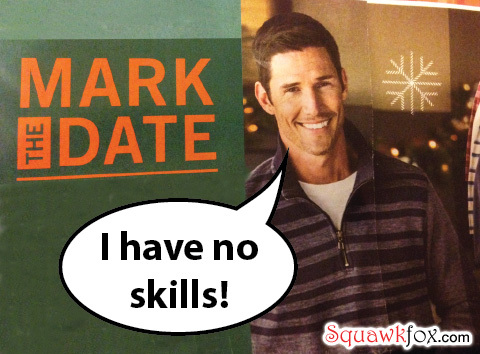 Also, bad dates can happen to good people. 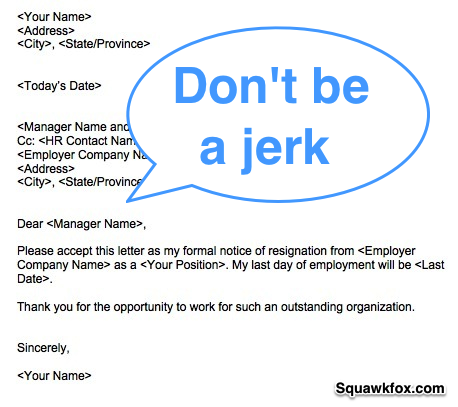 Five rules for writing a resignation letter with professionalism and class. 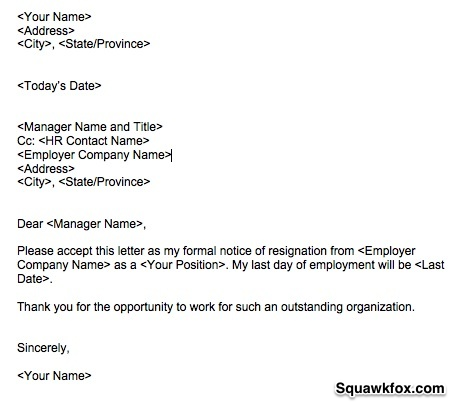 Write a classy resignation letter in just three sentences! I show you how with this downloadable resignation letter example. 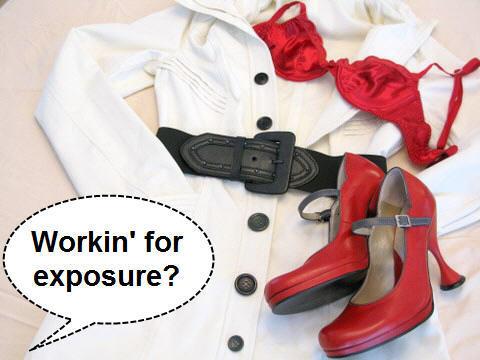 I share my 12 worst jobs to prove that paying the bills can trump pride. 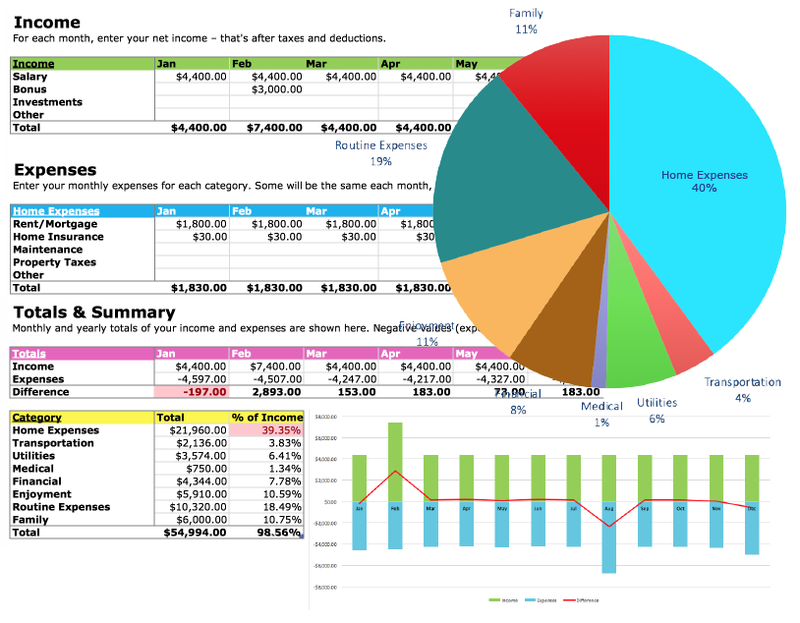 11 Rules for those thinking about working for free. Don't. 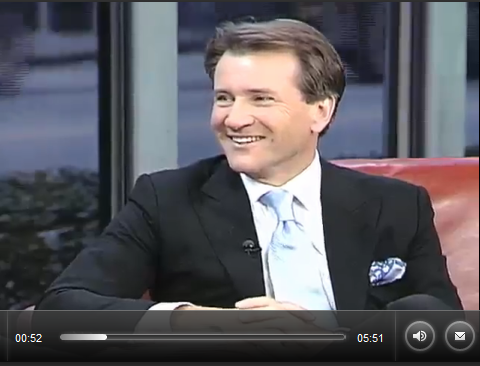 An inspiring interview with Robert Herjavec from Dragons' Den. 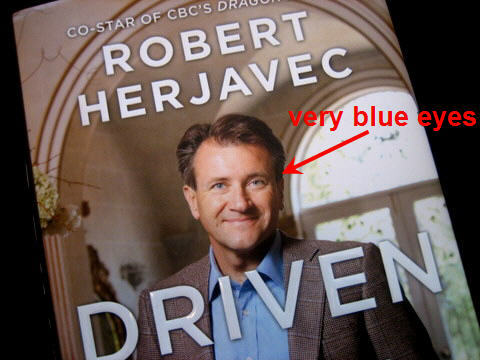 How I met Robert Herjavec from the reality show Dragons' Den.